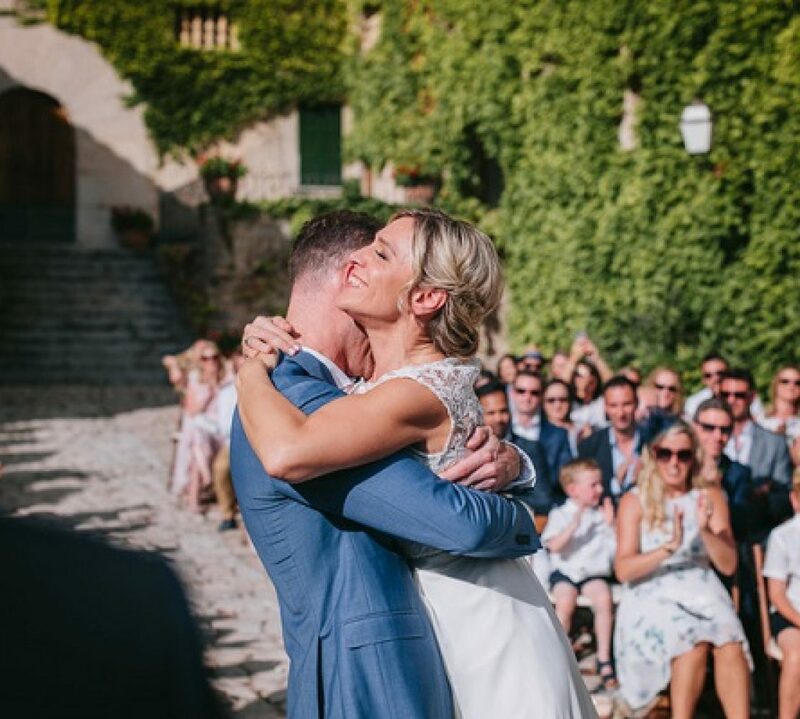 Inspired by their shared love of Mallorca, M and Ø from Norway planned an intimate al fresco wedding on the island, surrounded by 80 partygoers. It was love at first sight with the venue, because it had everything they wanted, and the style of the space was unique. 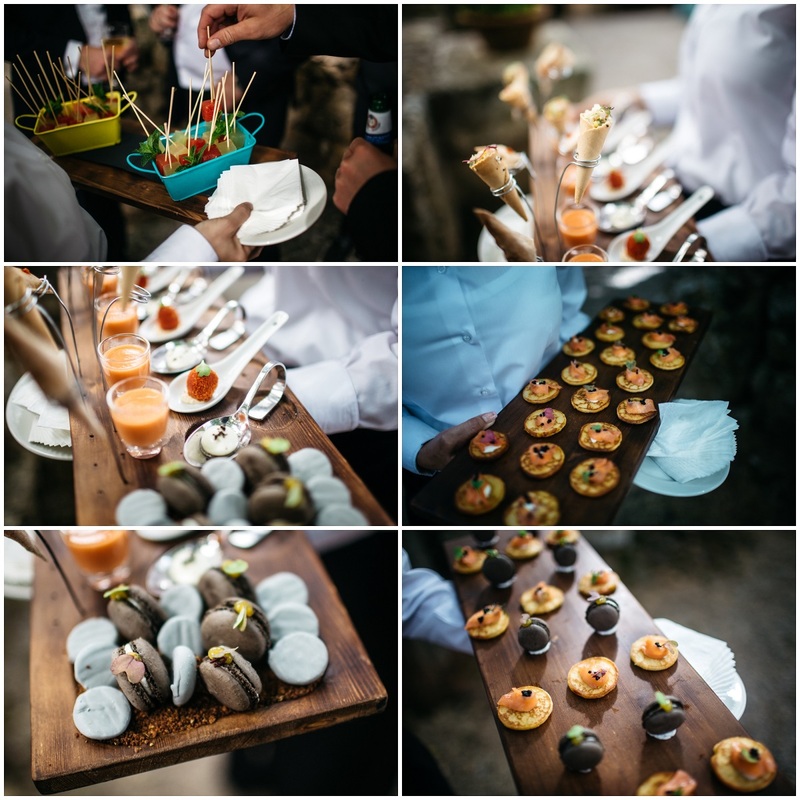 The rustic Mallorcan finca was enlivened through sophisticated decor, florals, and the guests’ attire. The colour scheme was soft pastels, green, silver, black and white and featured light and airy floral arrangements of peonies and tulips. They wanted a romantic, soft and elegant theme, in contrast to the casual get together at the beach of the previous day. The decorative hanging mirror balls during the dinner were a must-have accessory. 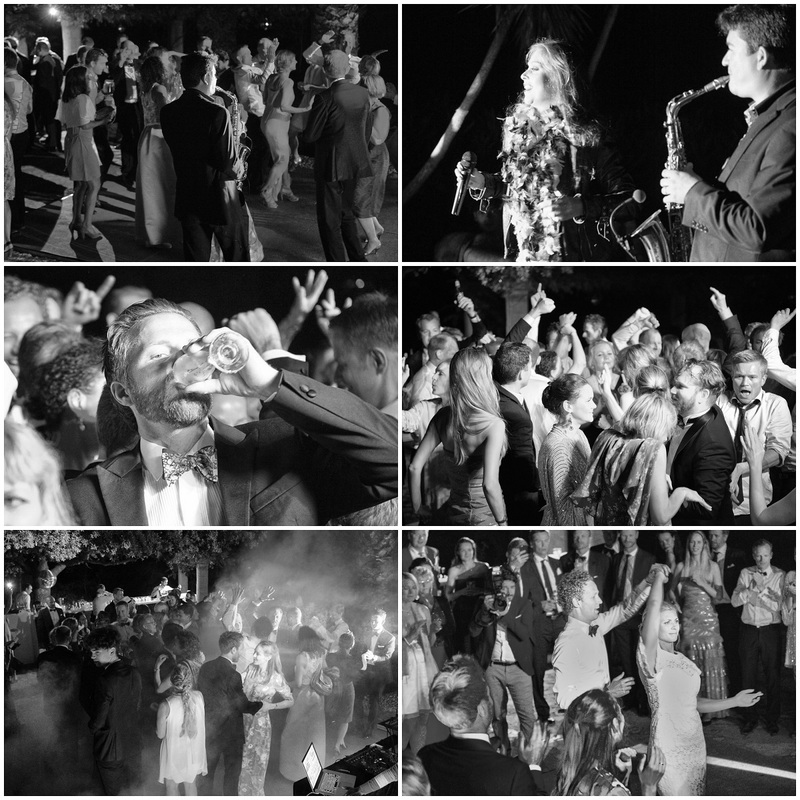 They reflected light beautifully and added a touch of extra shimmer to the special event. 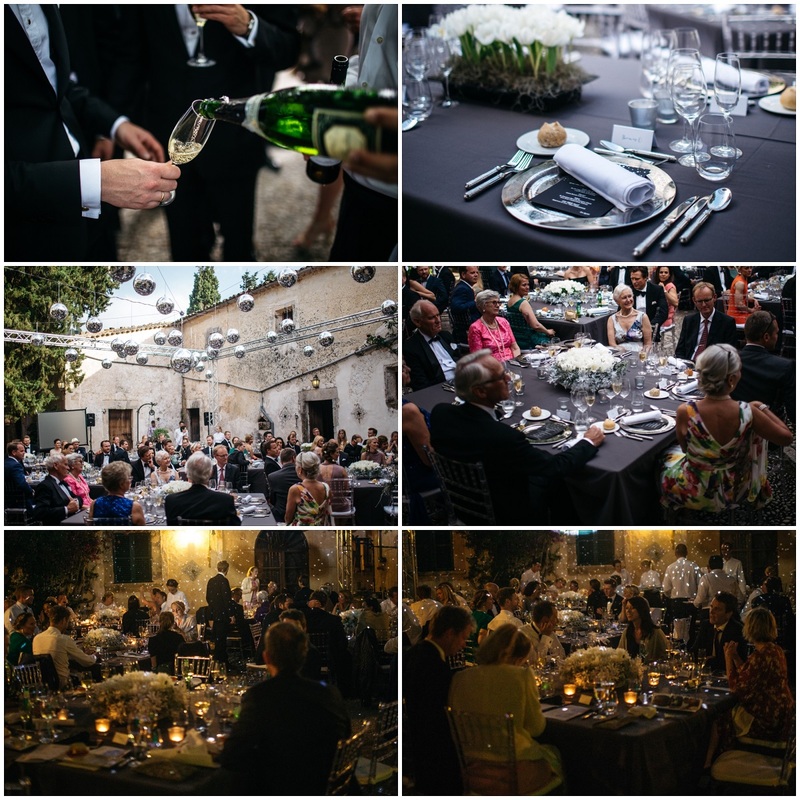 It was the perfect modern twist for this elegant-meets-rustic themed wedding in Mallorca. 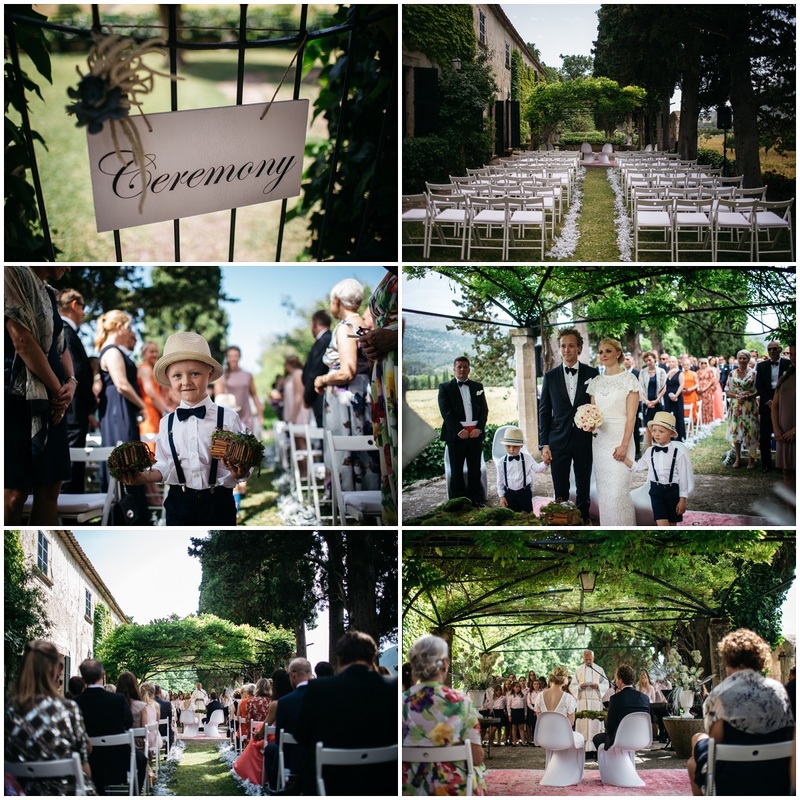 Thank you M and Ø for sharing your beautiful day with us, and congratulations! 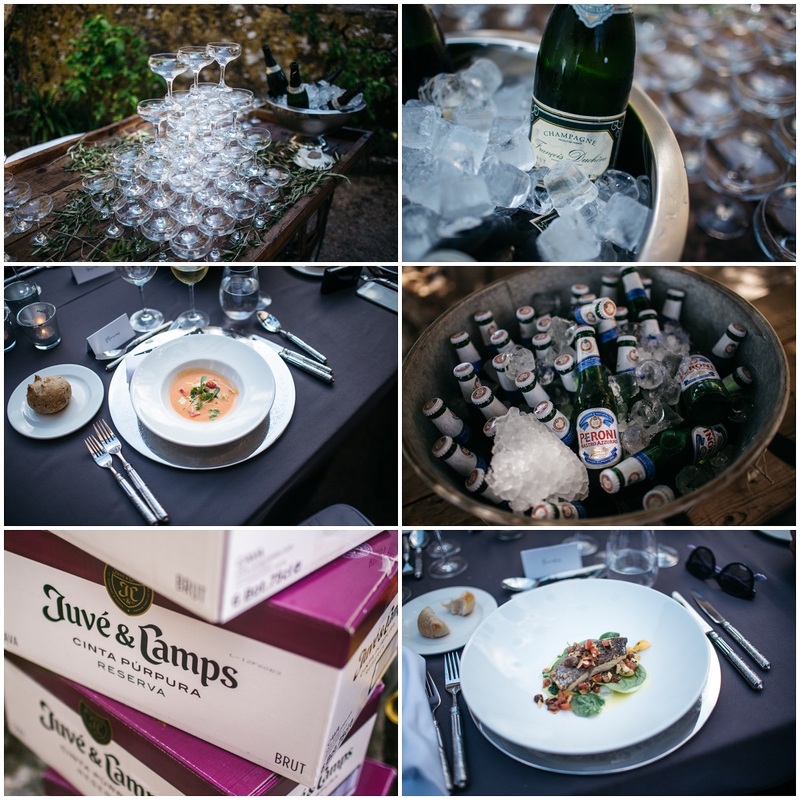 Are you looking for an unforgettable wedding in Mallorca? If you are planning to marry in Mallorca in the summer, then glorious warm sunshine is almost guaranteed, with clear skies, bright sunshine and generally no rainfall. Mallorca enjoys a typical Mediterranean climate with long periods of warm sunshine throughout the summer, lasting from April until October. Evenings can be cooler in April and October so take a sweater or jacket if you are visiting at that time of year.